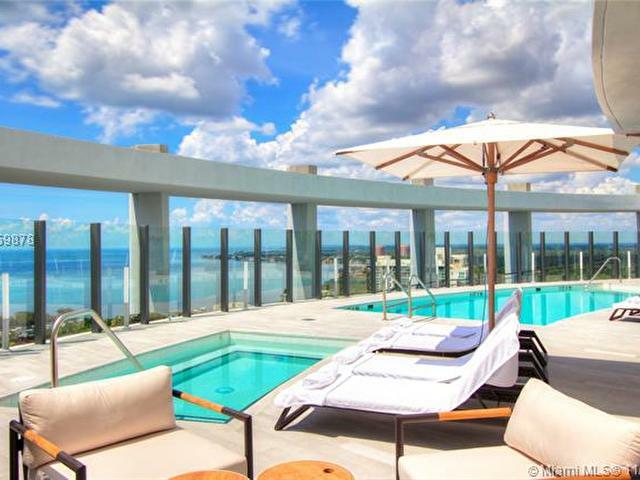 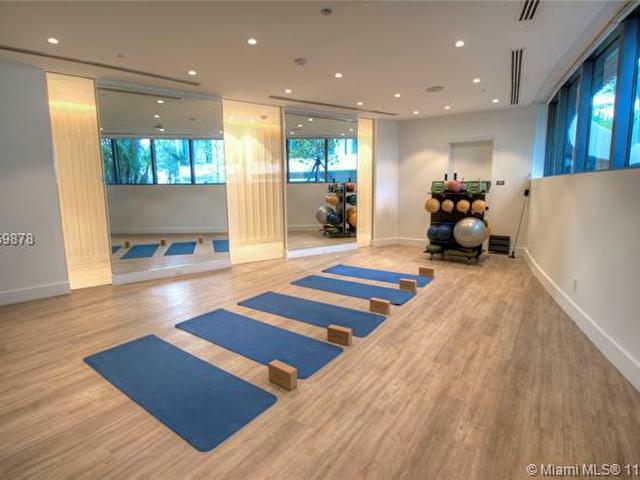 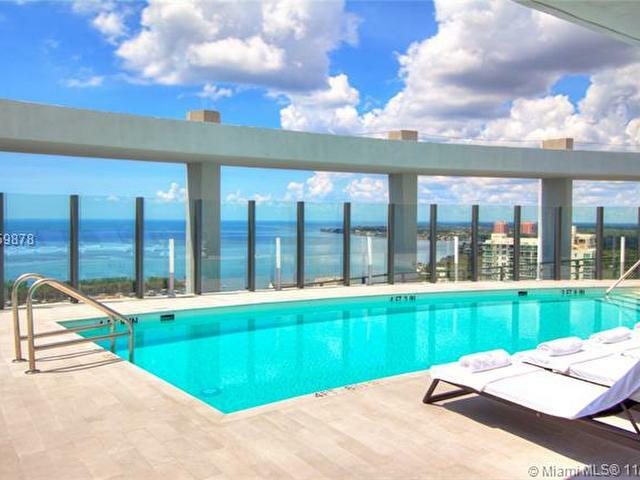 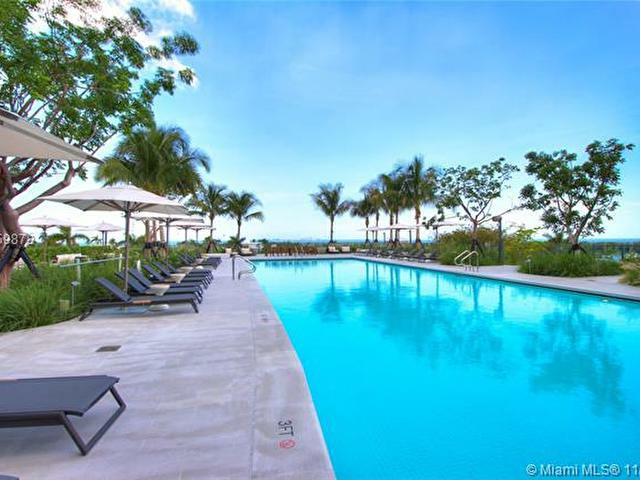 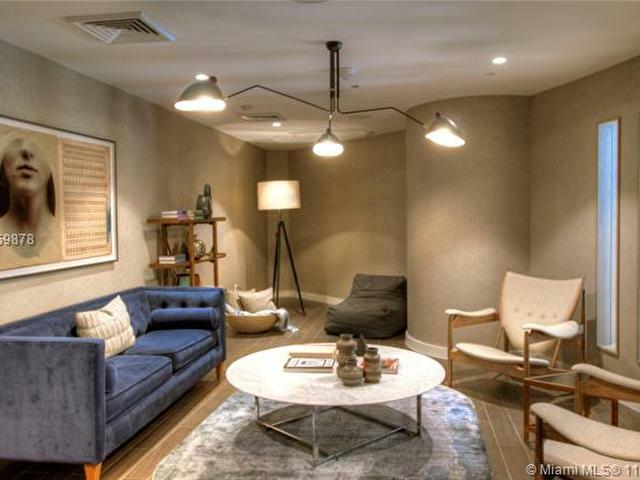 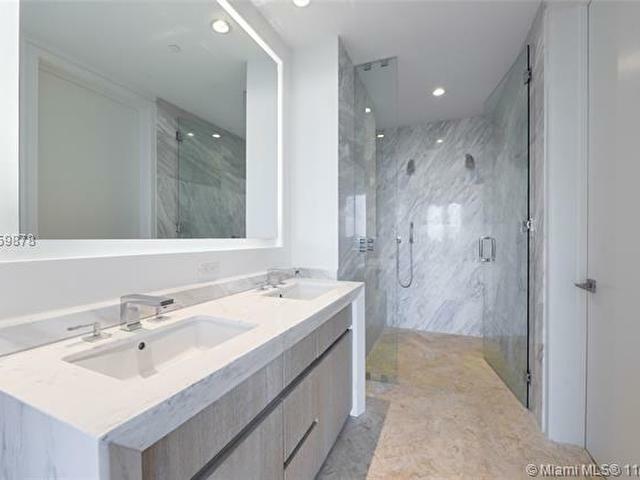 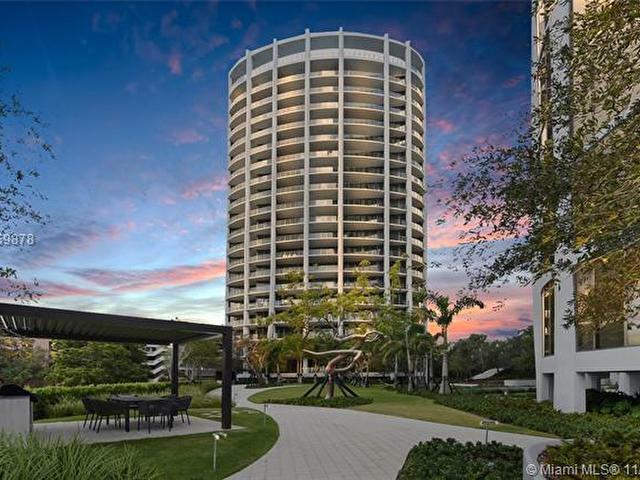 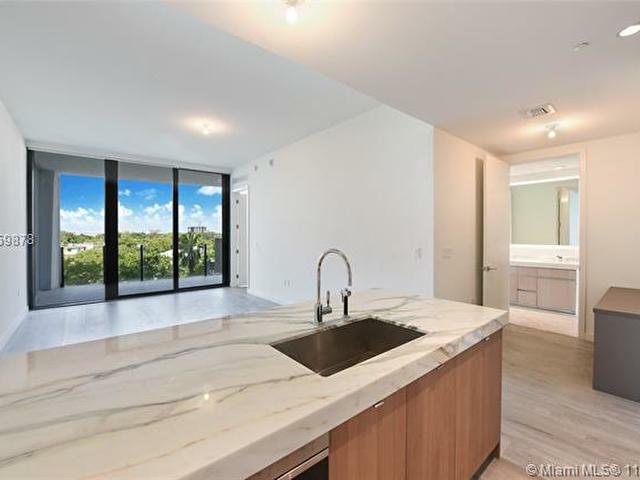 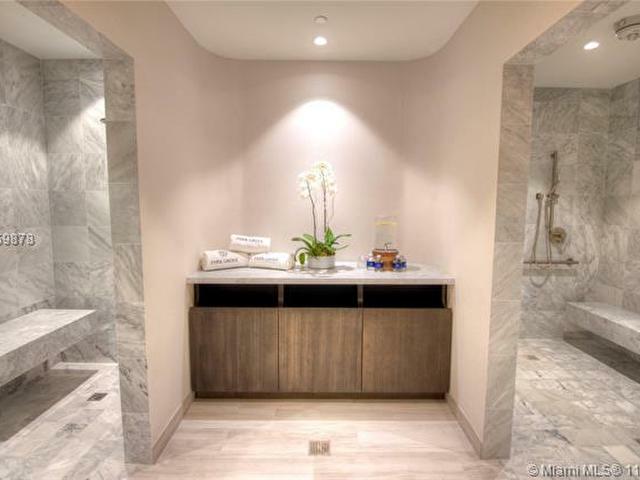 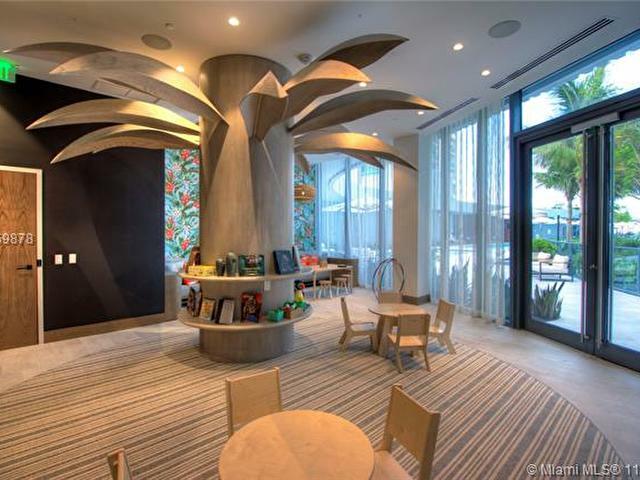 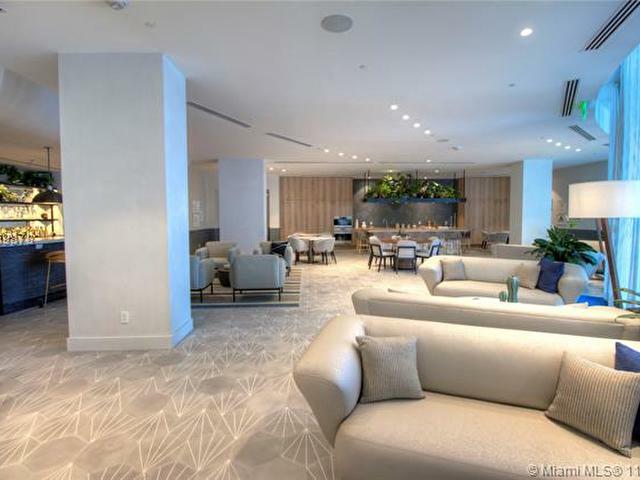 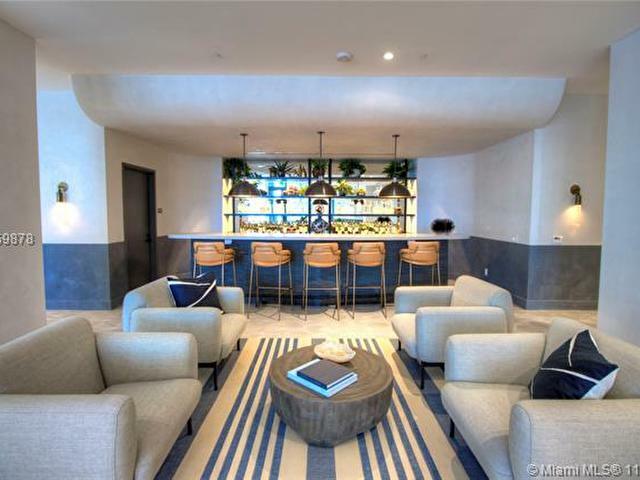 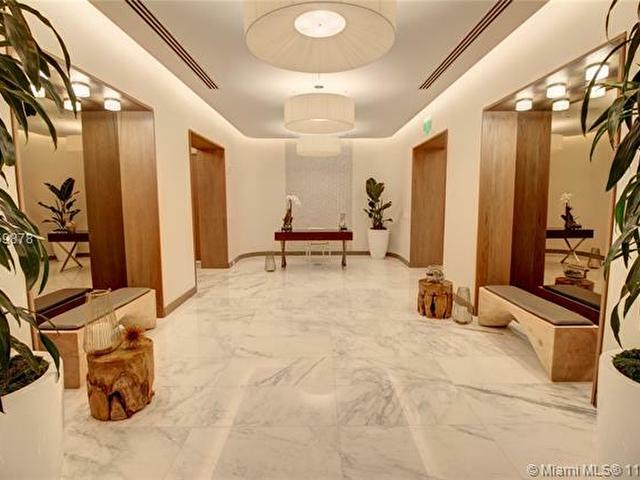 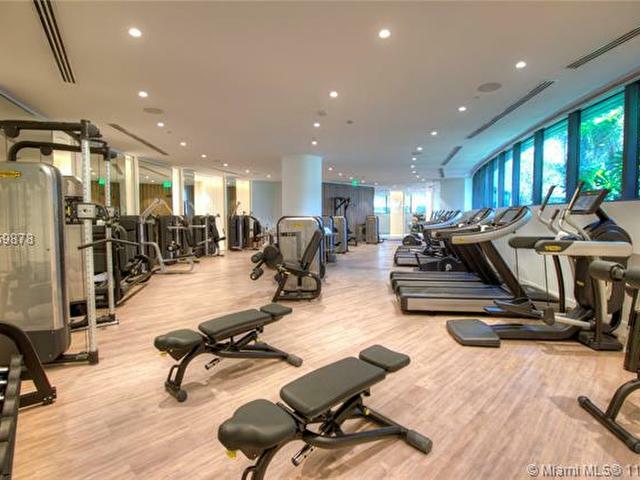 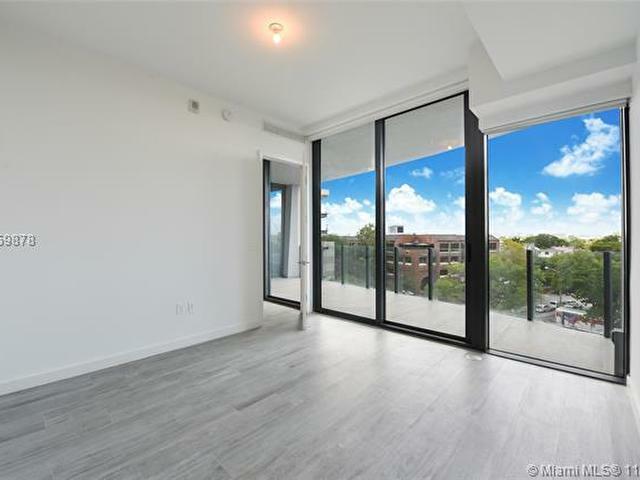 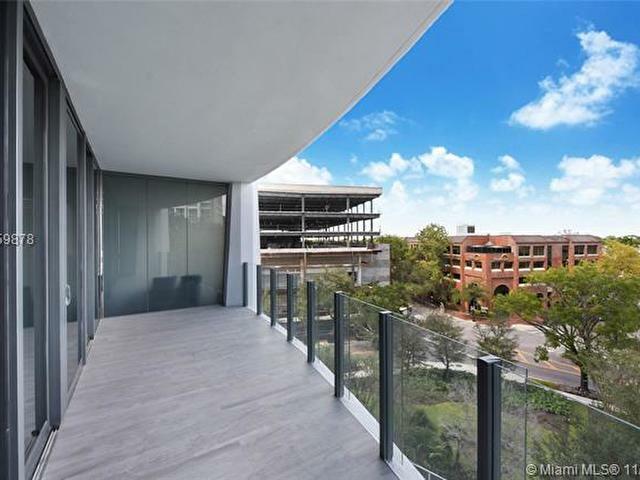 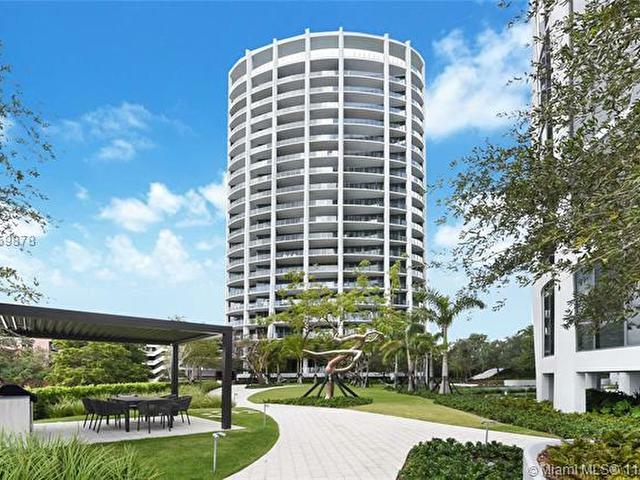 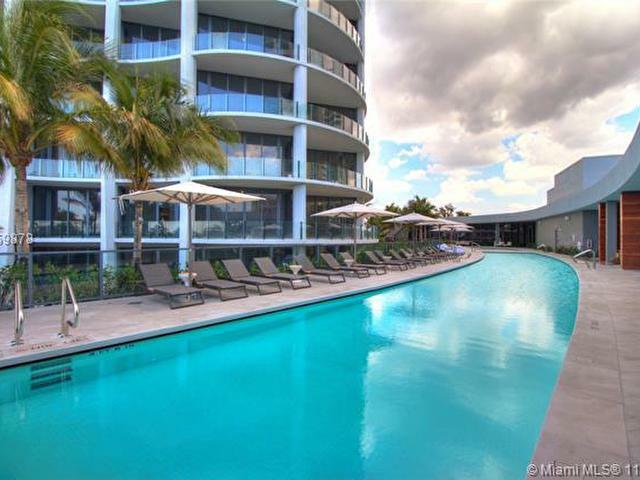 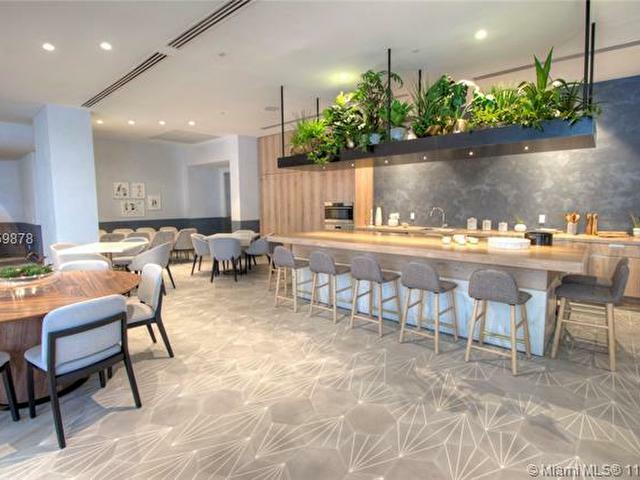 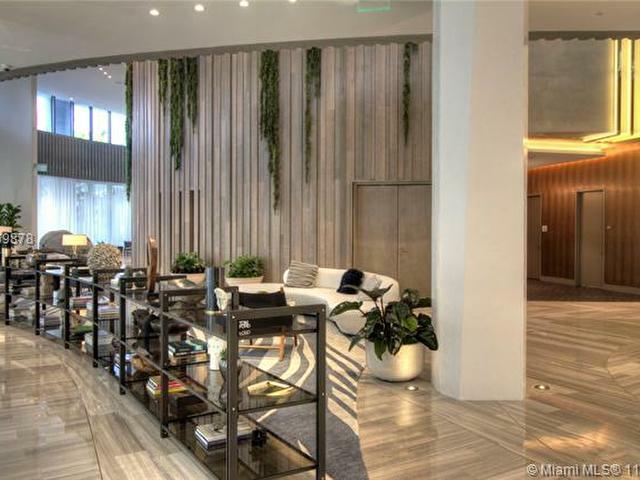 Brand-New 1-Bed + Den/1-Bath unit situated in Tower 3 at Park Grove in bayfront Coconut Grove, steps from a variety of shopping, restaurants, parks & marinas. 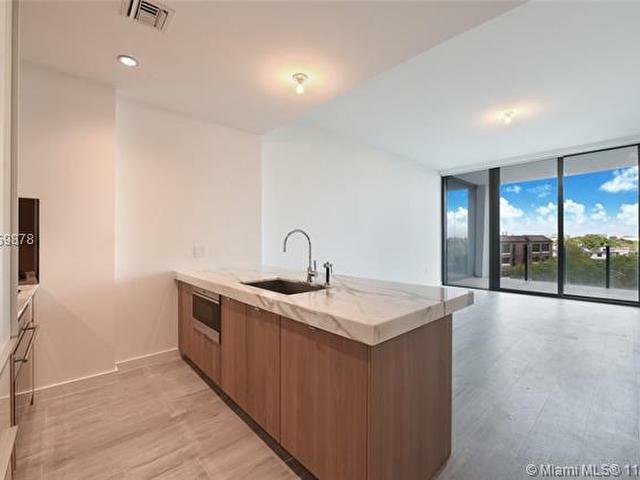 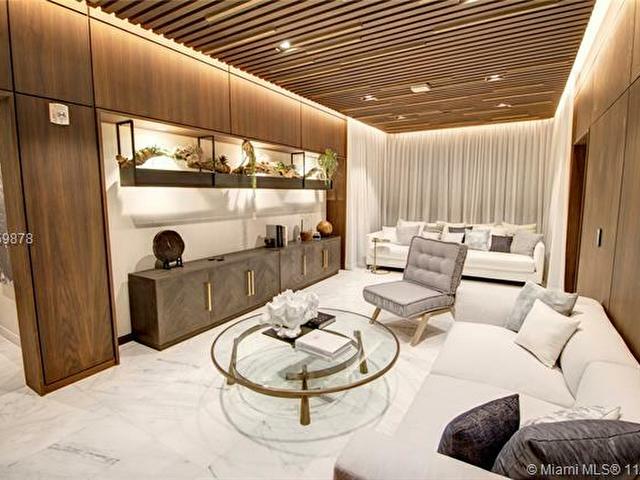 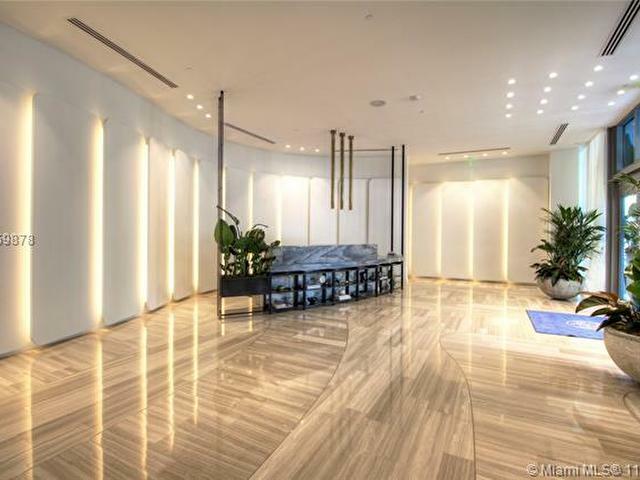 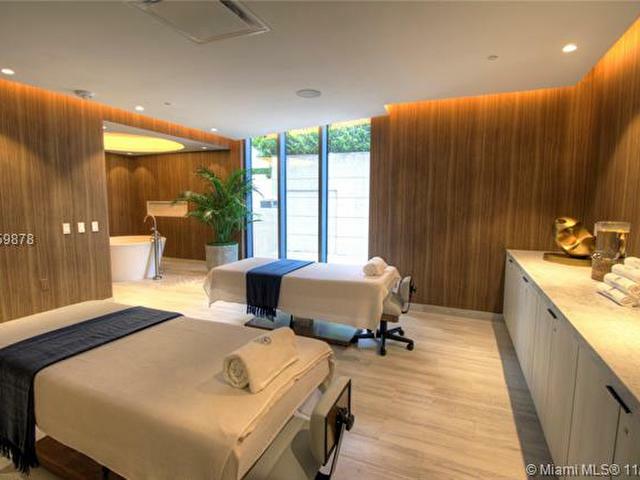 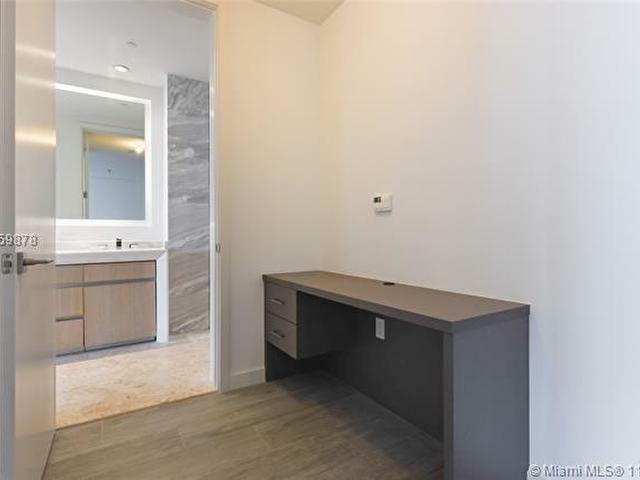 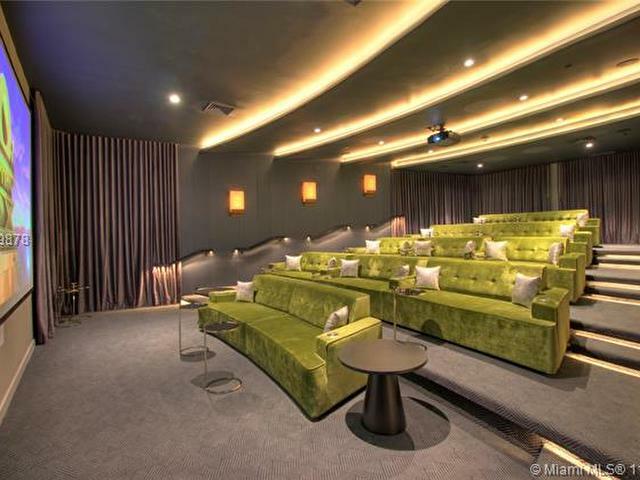 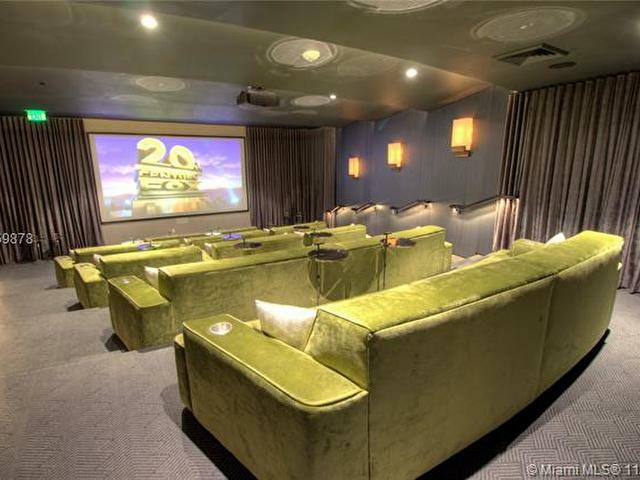 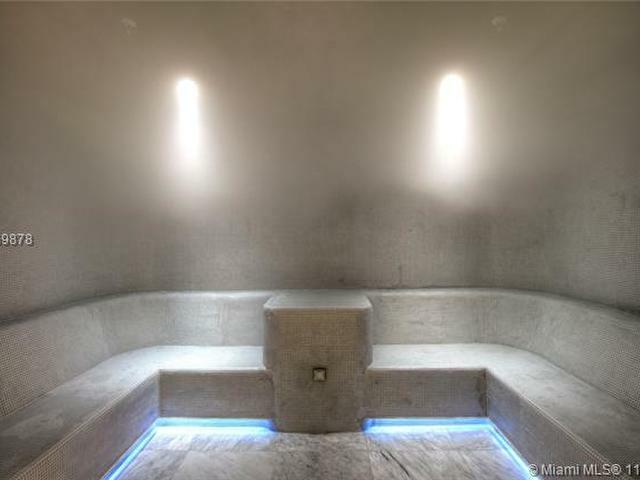 759 SF of interior space offering floor-to-ceiling windows/sliding doors, wood-grained porcelain flooring, custom lighting & remote-controlled shades throughout. 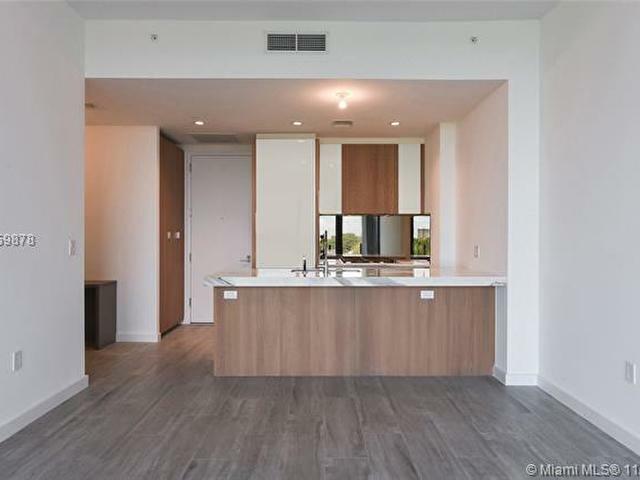 Eat-in Chef's kitchen with island, marble countertops & Wolf/Sub-Zero appliances. 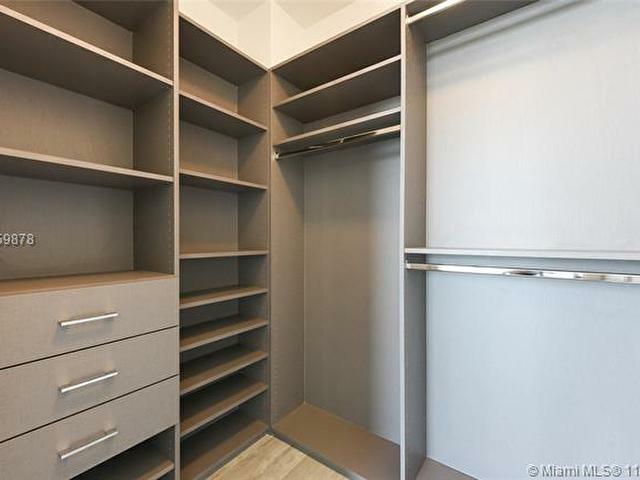 Bedroom features custom walk-in closet & blackout/solar shades. 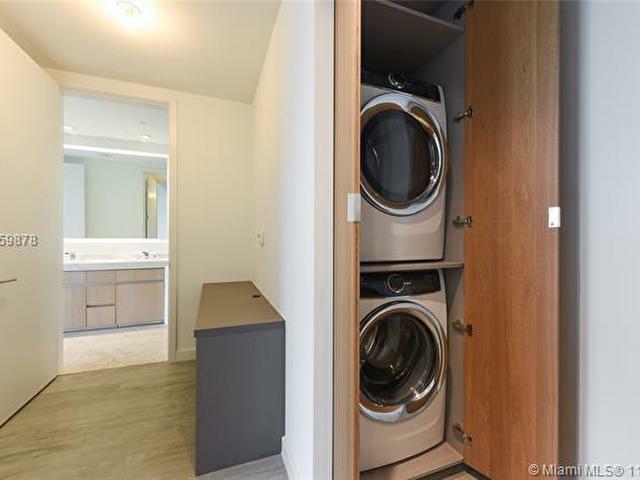 Den boasts custom built-in desk. 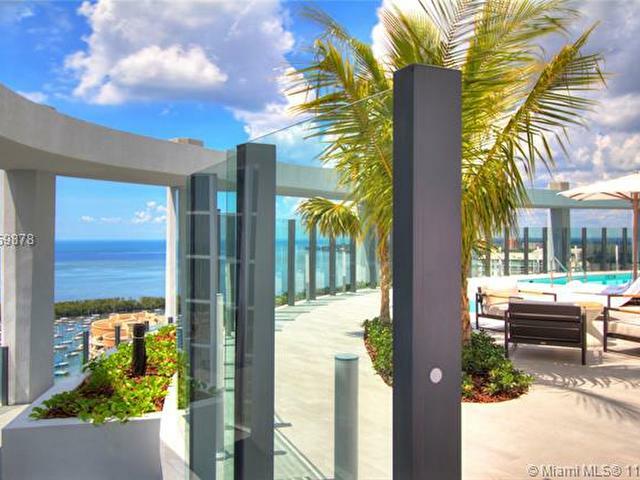 Private terrace with stunning views of Coconut Grove. 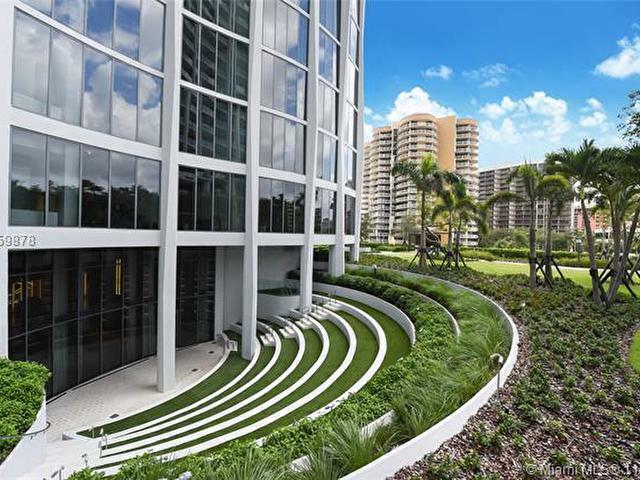 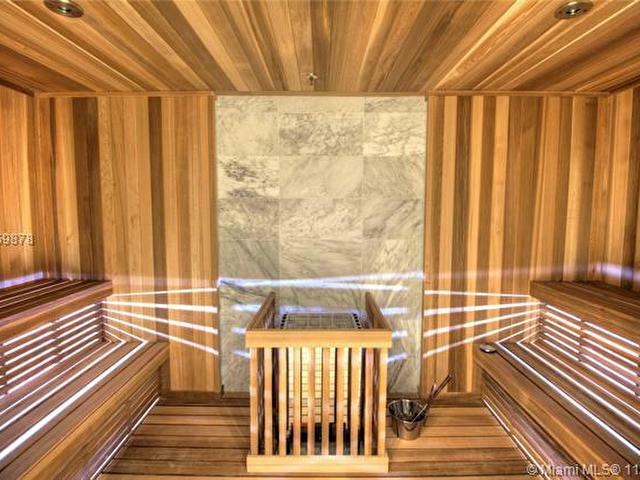 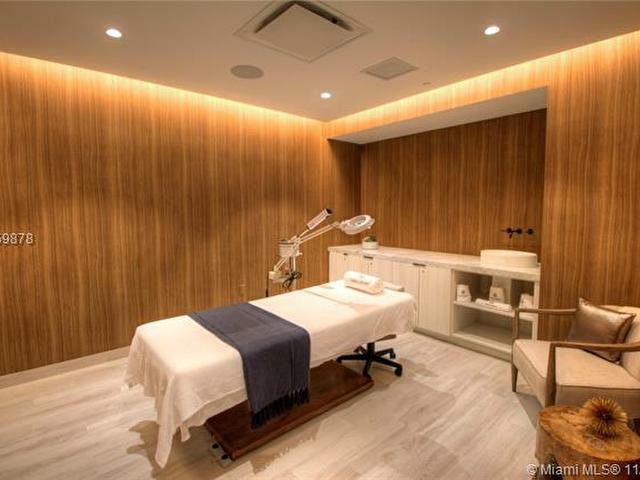 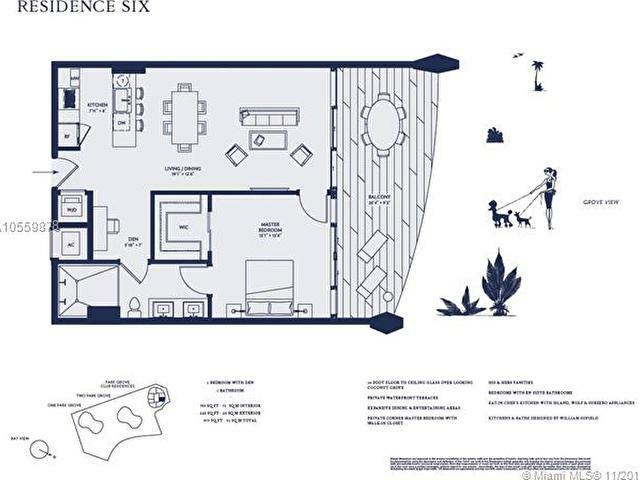 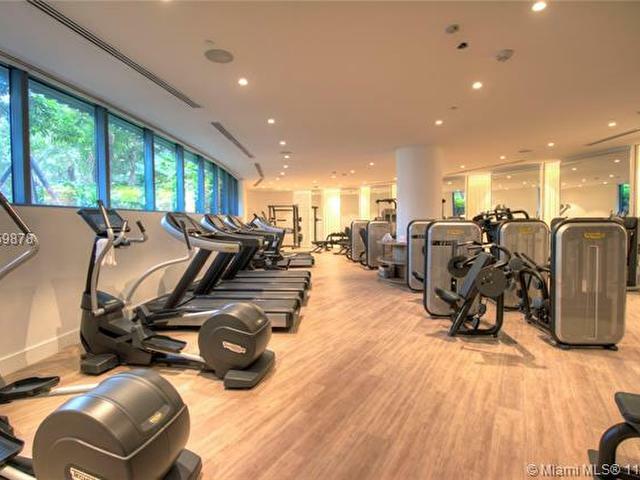 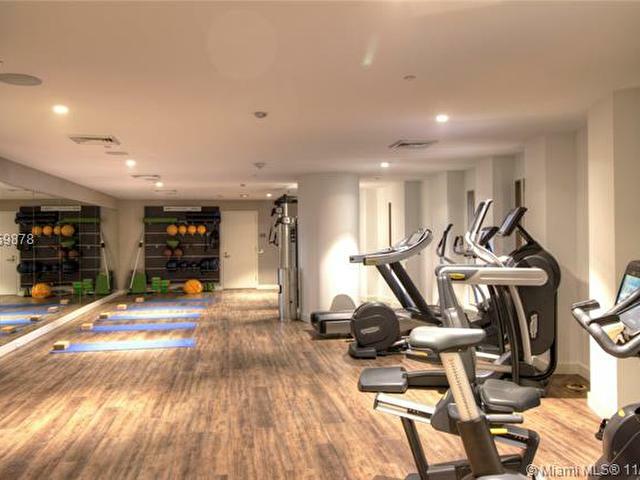 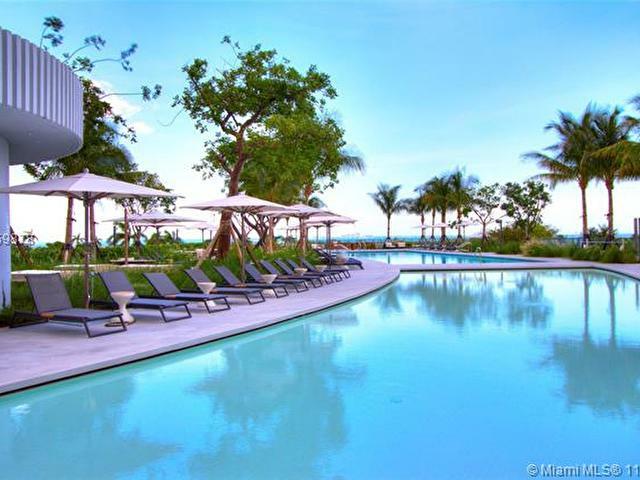 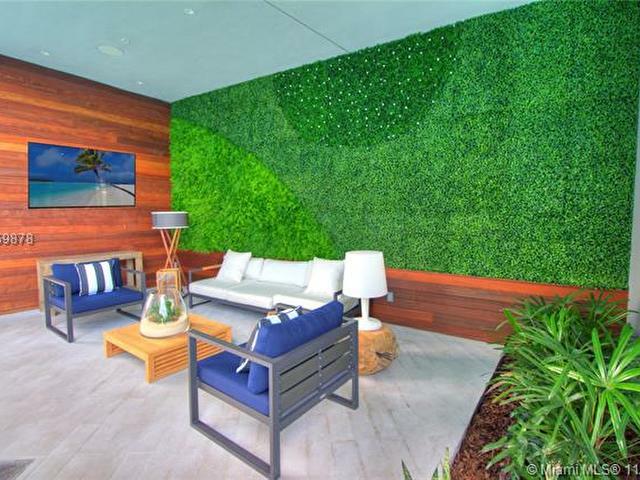 Park Grove amenities include a Michael Schwartz restaurant, pool deck with 500-FT pool & private cabanas, rooftop pool, outdoor amphitheater, kid's room, club room, high-tech fitness center, yoga room, wellness spa, movie theater & lush gardens.